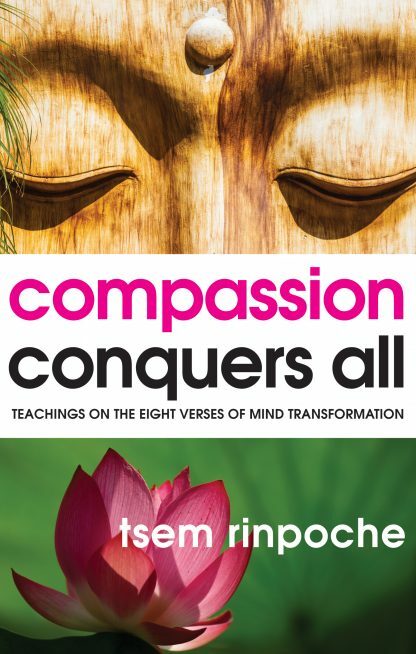 Beloved for his unconventional, contemporary approach to Dharma, His Eminence Tsem Rinpoche brings more than 2,500 years of Buddhist wisdom and teachings to the modern spiritual seeker by connecting ancient worlds with new people, cultures, attitudes, and lifestyles. He is a tulku, a reincarnate lama of the Gelug school of Tibetan Buddhism, as confirmed by His Holiness the Dalai Lama. He is also the founder and spiritual guide of the Kechara House Buddhist Association in Malaysia. Rinpoche shares largely progressive teaching methods, which use elements as diverse as Madonna�s music, sacred sutras, feeding the homeless, and caring for animals to convey authentic Buddhist teachings. He has very active followings online with more than 180,000 Facebook fans and 2,000,000 views on his YouTube channel.